Great products and great selection. But my visit here was far from stoner-friendly. The employees seemed on edge, and kept approaching us. Once one asked us if we need help, the second they would walk away, another employee would walk up and ask the same. This happened about 4 times in a row. Some of the employees seemed unenthused to be working there. One girl with piercings and glittery makeup, and one black guy with dreads were GREAT and PATIENT budtenders that allowed us to BREATHE and somewhat put us at ease. And tell your male employees to not only look at the woman when speaking to a couple. The budtenders should be able to speak to both sexes. We decided to never ever return again. Hi Morgana, thank you for writing and your feedback. Our goal is to provide you with an excellent experience every visit. We would love to learn more and help make this right for you. Please e-mail us at customer.service@medmen.com. We hope to hear from you soon. With every visit, I am consistently met with immediate and positive customer service. Every employee that I have met is considerably knowledgeable about their products and I always leave with peace of mind. I have brought in friends in the past and they’ve only had great comments. Hi Martha. We are so happy to hear you've enjoyed your visits with us! We look forward to seeing you again in the future. Great location! Bud tenders are knowledgeable, friendly and will spend a good amount of time making sure you get the right products you’re looking for. Awesome variety of products and excellent quality. Great business model, love the products but hope to see more. possibly bhang edibles and cbd cartridges? Staff was super helpful and found me exactly what I was looking for! Friendly staff, great variety of products, awesome deals, and clean environment! 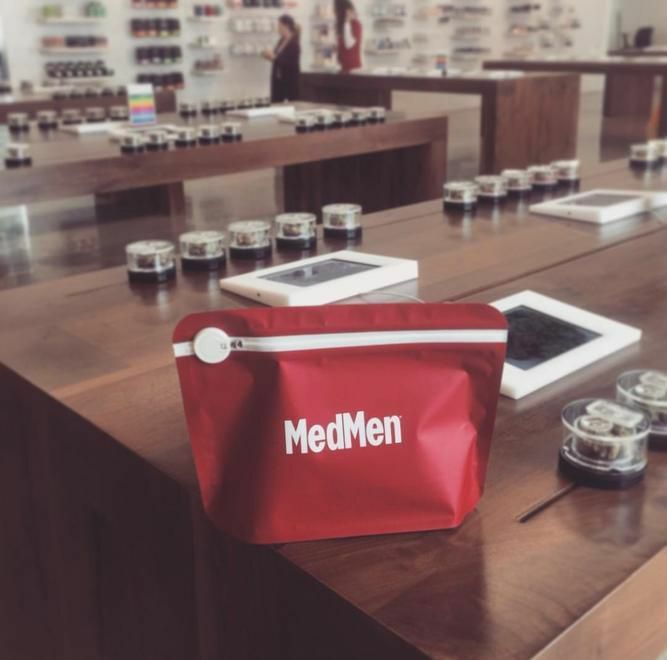 MedMen is the Apple Store of cannabis. Seriously. 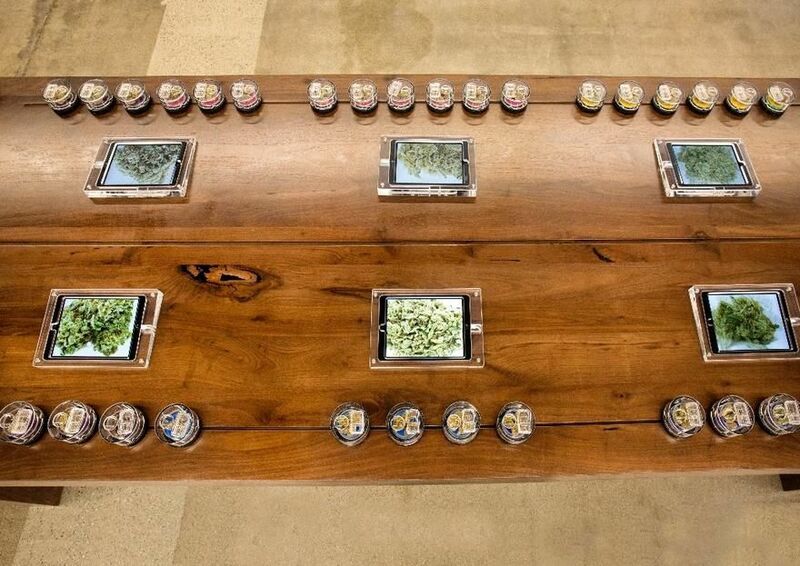 There are iPads on each table showcasing products and cannabinoid breakdowns. They have a wide range of products. The employees are friendly, helpful, and professional. Very knowledgeable! (Shoutout to Steph!). Sometimes it gets a little too crowded and cray, but that hasn’t stopped me from being a repeat buyer.